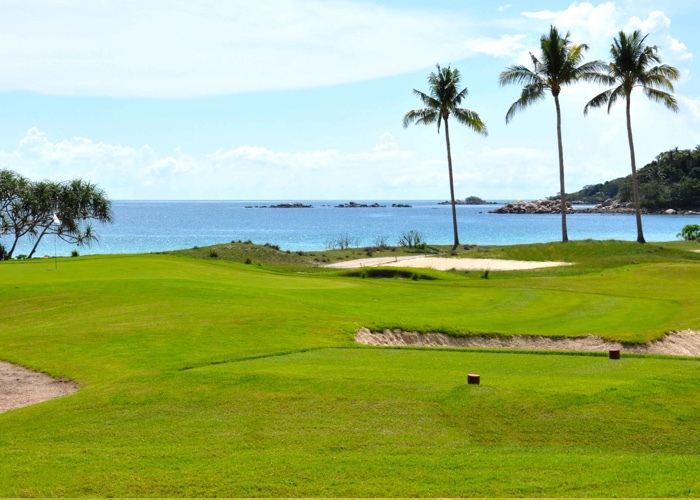 Laguna Golf Bintan is tropical paradise that built on the shore of the strait of Singapore. 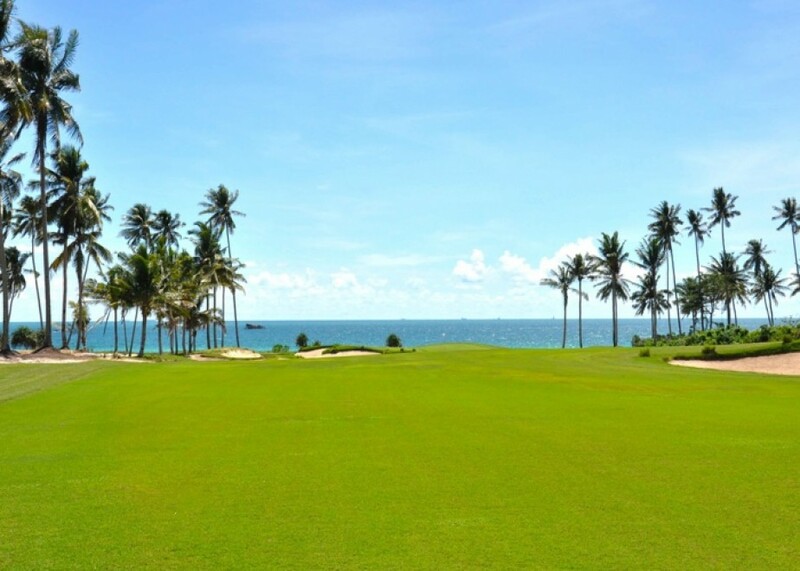 The course was built for the first time in 1998 and was designed by Greg Norman. In 2016, Paul Jensen brought the club into modern standard. 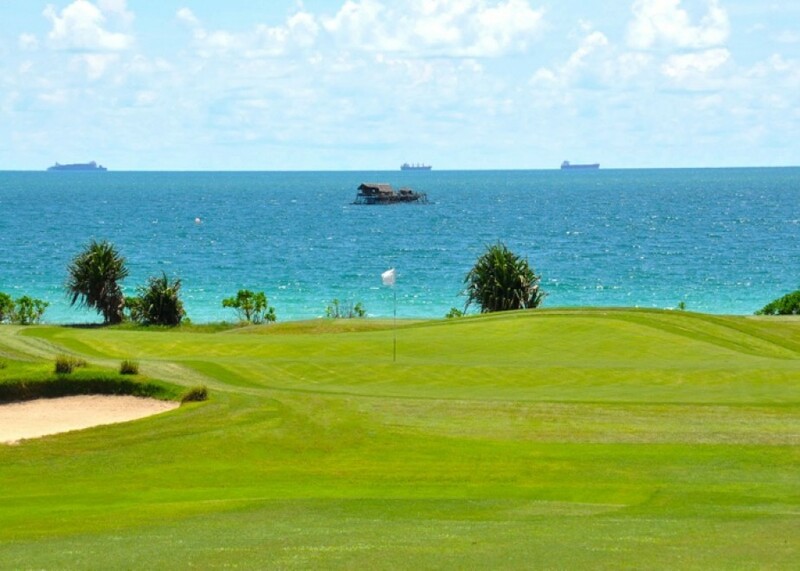 Laguna Golf Bintan stretched along 6805 yards, or about 6200 meters and consists of 18 holes 72 par. 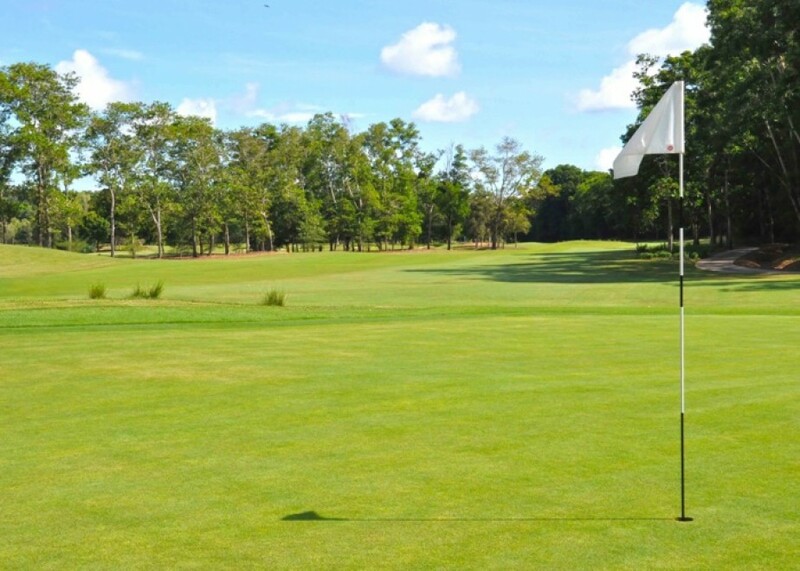 Laguna Golf Bintan operates every day, from Monday to Sunday starts from 06:45 AM to 06:00 PM.